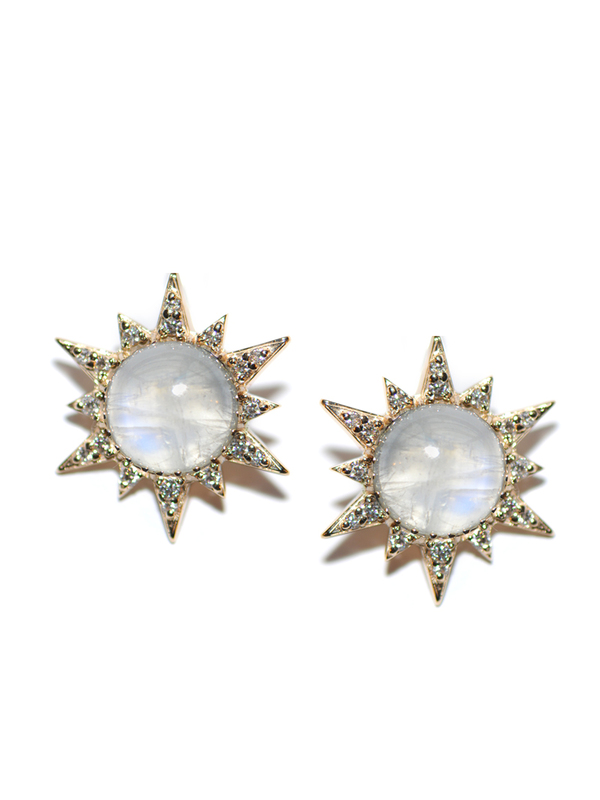 Gordons Gold is the diamond & gem company, celebrating 35 years of business in London. 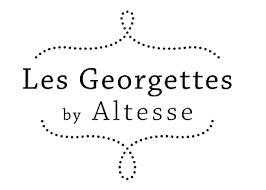 We pair some of the world’s most recognized jewellery brands with a friendly, memorable experience. 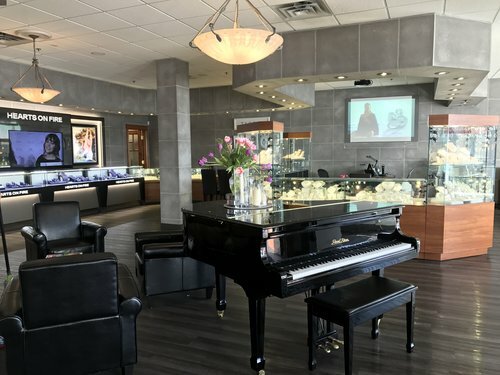 We carry a vast selection—engagement rings, diamond, gemstone and silver collections, pearls, watches—and that's just the beginning. Gordons Gold Jewellers has been nominated for the Top Choice Awards in the jewellery category in London. We're honoured and excited! 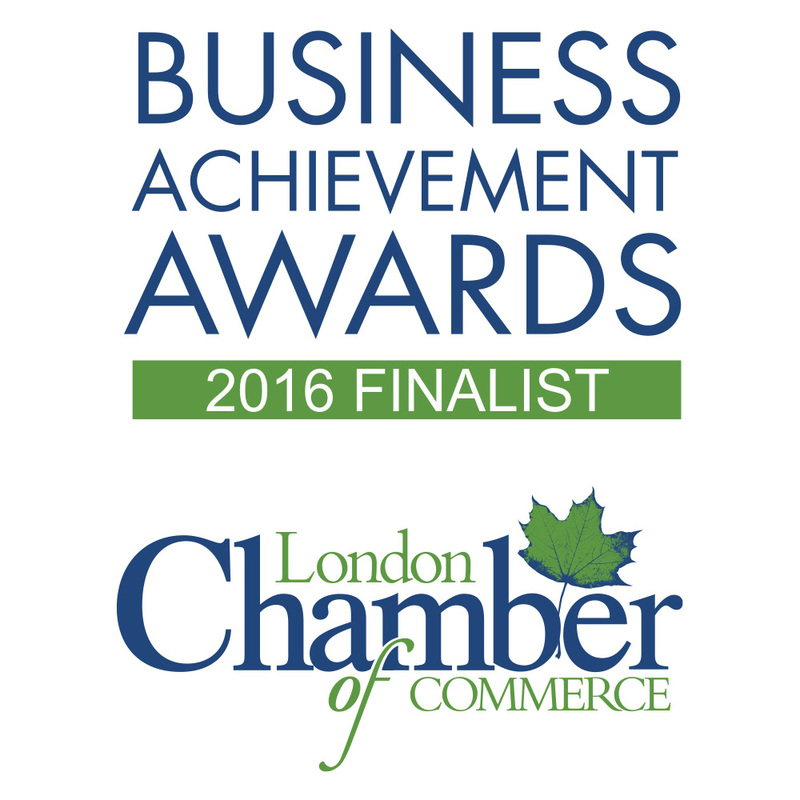 We're also a 2016 finalist for the Business Achievement Awards by the London Chamber of Commerce for the second year in a row!